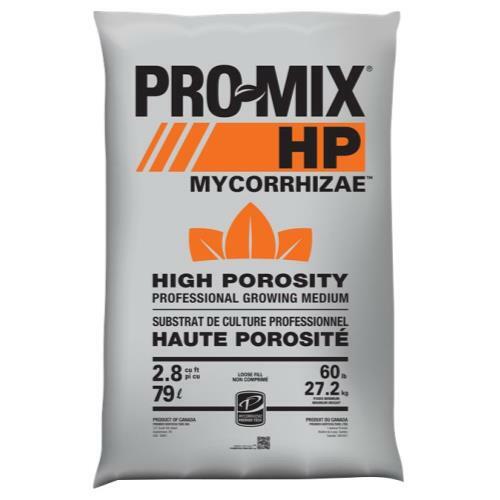 Premier Pro-Mix HP BioFungicide + Mycorrhiazae is a high perlite, peat-based growing medium that facilitates high drainage. 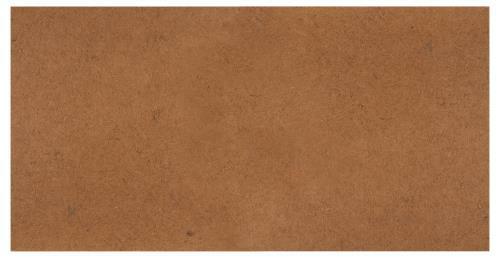 It is ideal for water sensitive crops and low-light and high humidity crops. 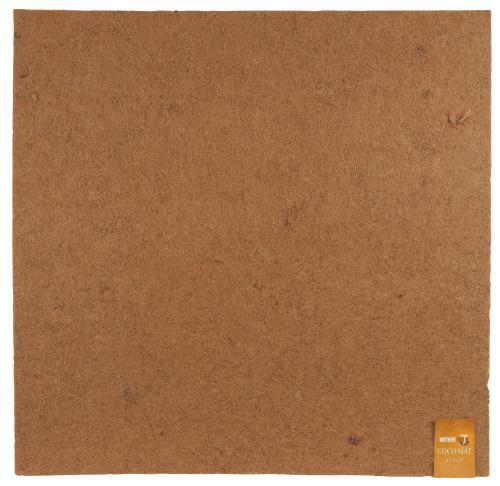 Contains: mycorrhizal inoculum (Glomus intraradices), (Bacillus pumilus – strain GHA-180). 3.8 cu ft per bag. 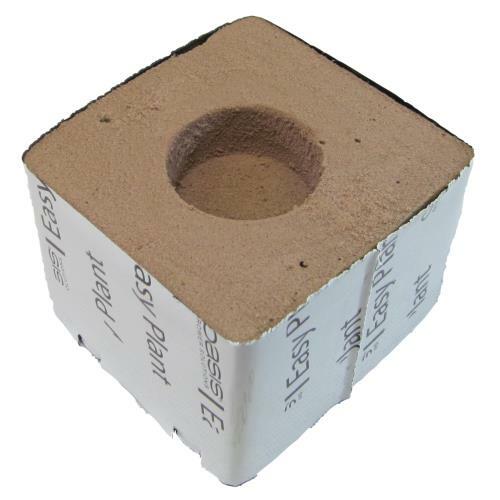 High perlite, peat-based growing medium. High drainage capacity. Designed for water sensitive crops. 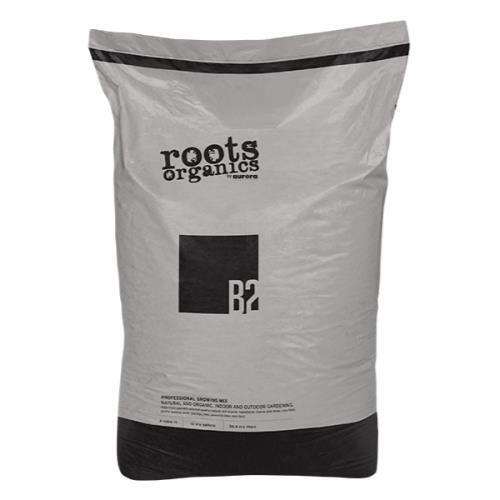 Ideal for low-light and high humidity growing conditions. 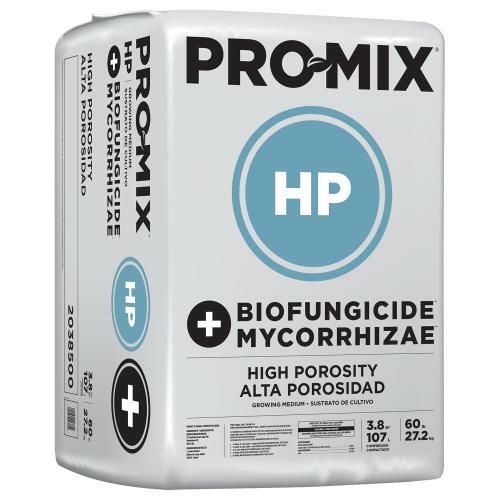 Contains MYCORRHIZAE™mycorrhizal inoculum (Glomus intraradices). Contains BIOFUNGICIDE™ - (Bacillus pumilus – strain GHA-180).